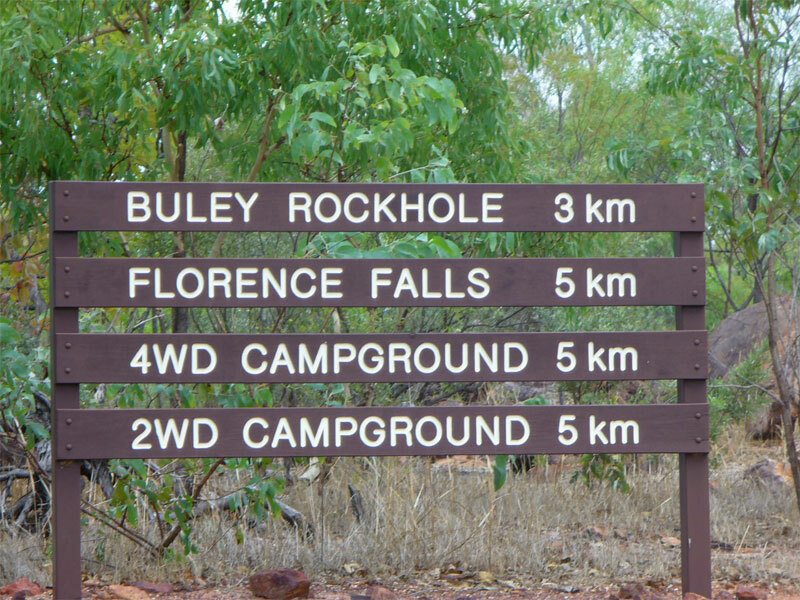 • Camping in the bush in Australia or wilderness or forest as one may say is just the same as camping in Amercia or Europe. • Even though you may be camping in a commercial campground you still get that sense of freedom and vast space. The smells of the bush and the sounds of the birds and insects. 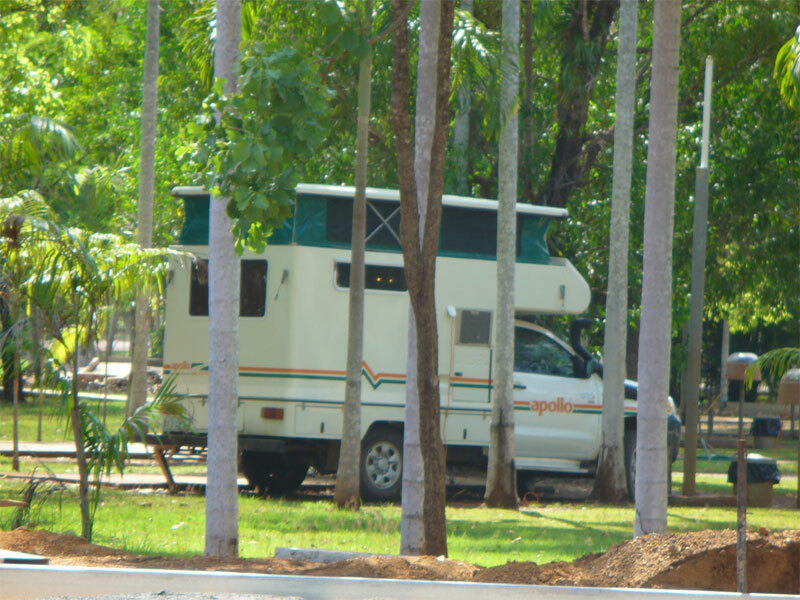 • We do suggest camping at designated commercial campground for general safety reasons. • Only once in 25 years has a client ever been bitten (they were outside just in a swag in Central Australia in the desert on a long safari tour) by anthing while sleeping in a tent whilst camping. Now that's over 20,000 folks so odds are you will never have a issue.